“Alvin, they are looking for you! Go to the office right now!” I had just strolled into the gates of my high school when a group of my friends rushed up to me. It was 8 weeks after I had submitted my USAP application and I walked around with a heavy weight in my stomach. Every time I was called into the administration office, I felt that knot tighten just a little. So, I proceeded to the office, excited but apprehensive. When I got there the receptionist glanced up at me and pressed redial. When someone answered, she handed the phone to me. I said “Hello?” and the lady on the other end exclaimed, “Congratulations Alvin, you are in!” I was so overwhelmed with joy. Finally, it was happening. I rushed outside to my friends, “Guys! I’m a U.S.A.P student!”. And so, the dream began. Fast forward 18 months and I was now a freshman at Wesleyan University, a small liberal arts university in Middletown, Connecticut. I took Introduction to Programming my first semester and I absolutely loved it. I immediately knew I would become a Computer Science major. Winter break, however, was quiet and cold on campus – perfect conditions for reflection. 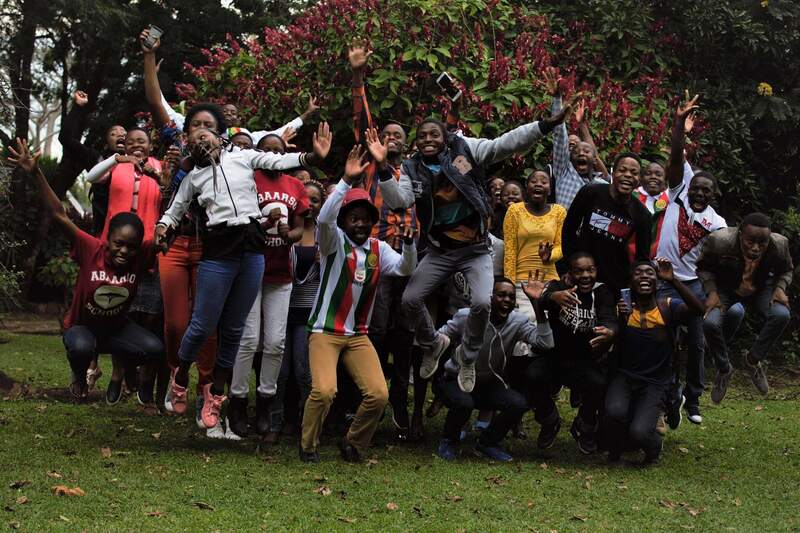 “If you love coding so much, why did you wait 19 years and a 12,000-mile trip across the Atlantic to start doing it?” This got me thinking about Computer Science education in Zimbabwean high schools, or lack thereof. For most students in my home country, myself included, access to computers, internet, or schools with both, is an expensive luxury they cannot afford. The influence of technology is rapidly growing and being able to understand and/or write code is fastly becoming pivotal to our development. So, how could Zimbabwe catch up to other parts of the world right now and still be relevant twenty years from now? It hit me; A nonprofit coding school! The name ZimCode quickly formed and the green and yellow logo soon thereafter. After I had this idea, I honestly did not know what to do next. Fortunately, I had already registered for a 5-day winter class at the Career Center on designing one’s career path. The tutor encouraged me to pursue my idea and to apply for funding from Wesleyan. I immediately started my applications and had submitted them within a week. A month later, I got the great news that I was the winner of the Davis Projects for Peace Grant at Wesleyan. This set the wheels in motion for Zim Code. 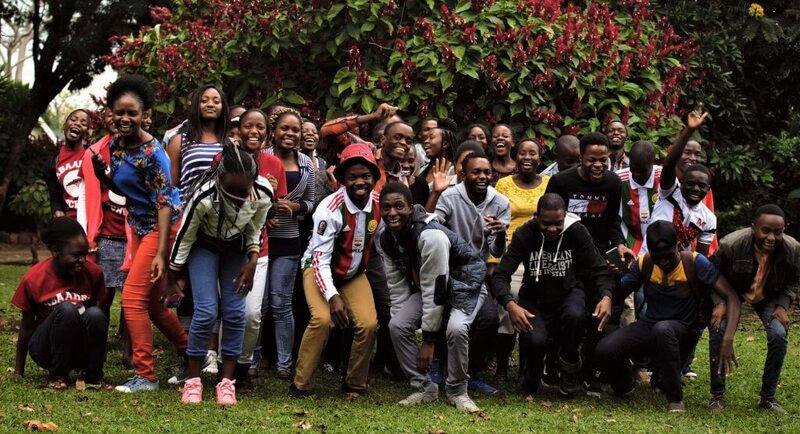 After lots of hard work and planning with the Zim Code team, made up of other Zimbabwean students at various U.S. universities and a few of our counterparts at the National University of Science and Technology in Zimbabwe, we launched Zim Code in Bulawayo on June 4, 2016 and began our coding lessons. The entire experience was arduous, but inspiring. 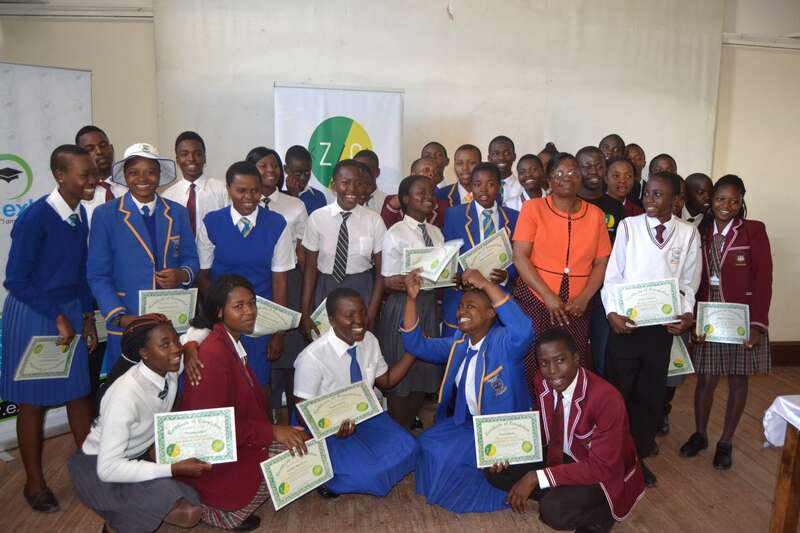 We began with a group of 35 curious kids from four high schools (Mzilikazi, Msiteli, Mpopoma and Premier), who had absolutely no idea what to expect. Watching them go from bewilderment to excitement as they got the first game, ping pong, they had just coded to work was inspiring and humbling. They taught me that impact is not achieved overnight, but amplified as it goes. You may start with an insignificant looking root, but soon you have a trunk and branches and ultimately leaves (in this case, a functioning ping pong game). I feel as though I have come full circle, from being a participant in an organization that brings opportunities to talented individuals, to founding one of my own. 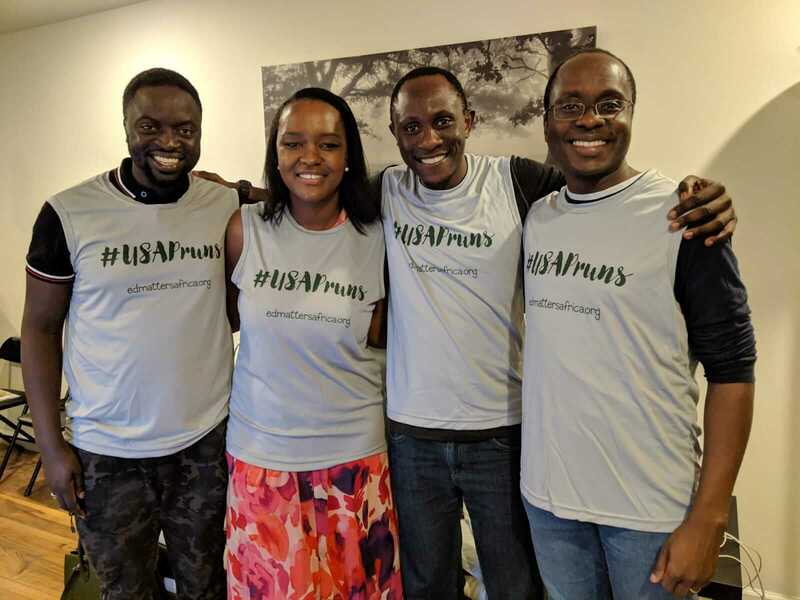 USAP is proof of the tremendous possibilities that are unlocked when people come together and help each other achieve their dreams. In a world that is increasingly isolated and exclusionary, we can take solace in that working together and helping each other in our pursuits to yield great results. You can only go as far as you stretch yourself and you can only stretch yourself as far as you want to go. 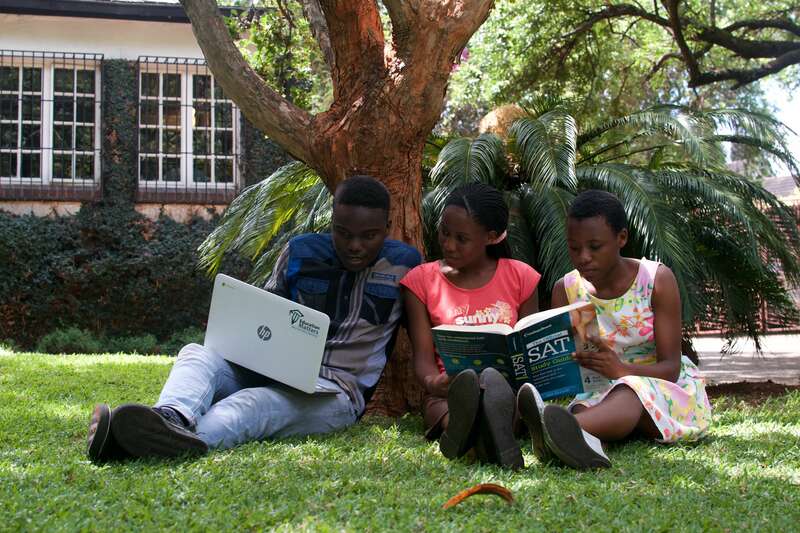 Alvin Chitena, the founder of ZimCode, is a USAP student who attended St Columba’s High School in Bulawayo and now studies Computer Science at Wesleyan University.